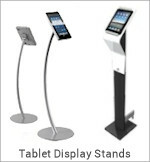 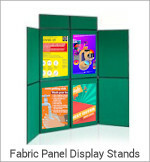 Give your presentation a multi media twist with the Zip Media Kiosk. 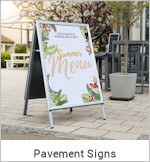 A great way of grabbing attention and educating your customers. 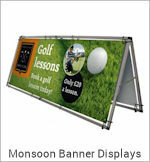 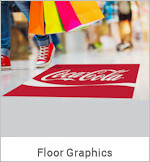 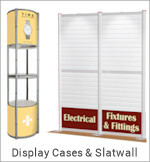 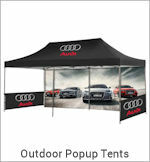 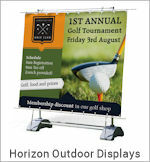 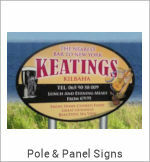 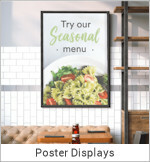 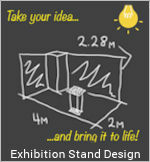 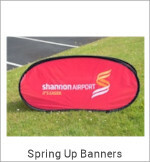 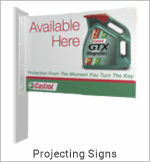 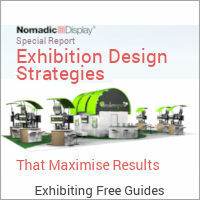 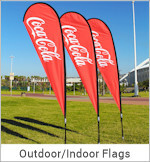 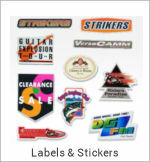 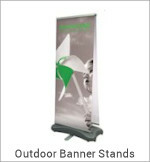 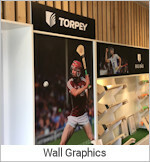 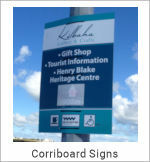 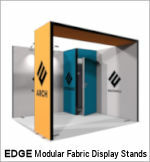 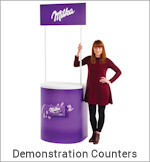 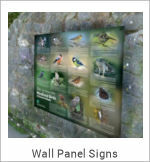 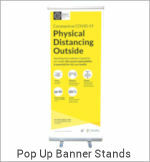 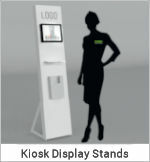 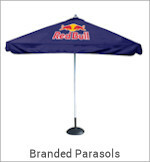 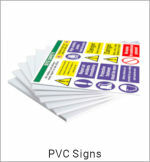 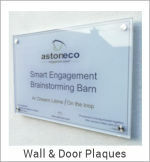 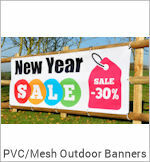 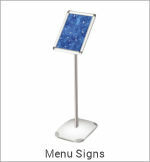 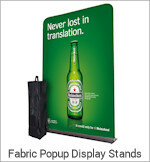 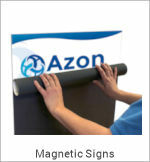 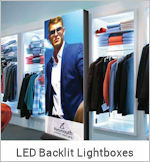 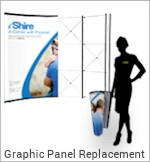 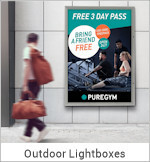 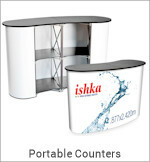 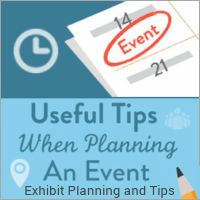 Ideal for Showrooms or Exhibitions. 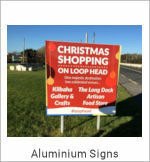 Silver Anodised aluminium Fold Up Frame. 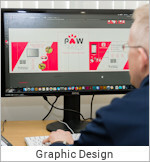 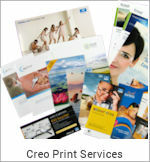 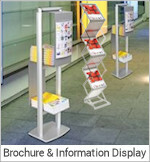 Customise with graphics at the base brochure pocket. 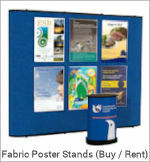 Includes Qty 3 x A4 Acrylic brochure holder pockets. 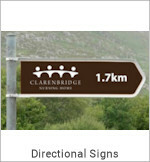 Includes a 7? 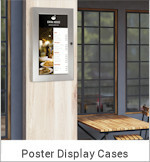 Digital Screen.